Valentine’s is upon us and if you’re not keen on yet another fine dining celebration, here are some out-of-the-box options that you and your partner can try out. Click here to find out how we did at HauntU! 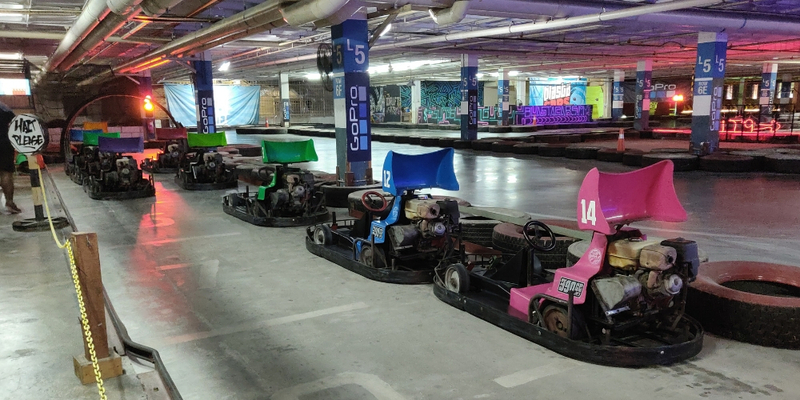 Click here to find out who’s the best drifter in DiscoverKL. 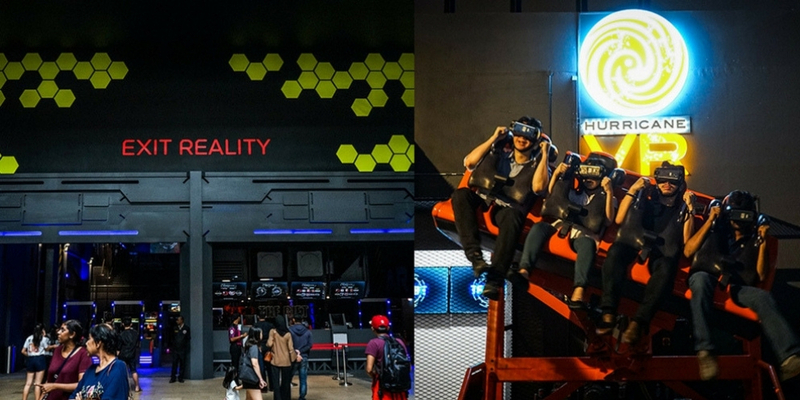 Gamers would enjoy a virtual + augmented reality theme park like The Rift in Mid Valley. It’s got 15 different reality-altering, physically-challenging experiences. Our favourites are the Zero Latency and Hurricane VR. At Zero Latency, you’ll get to enter a zombie apocalypse where you’ll fight to the end to protect bae and yourself. 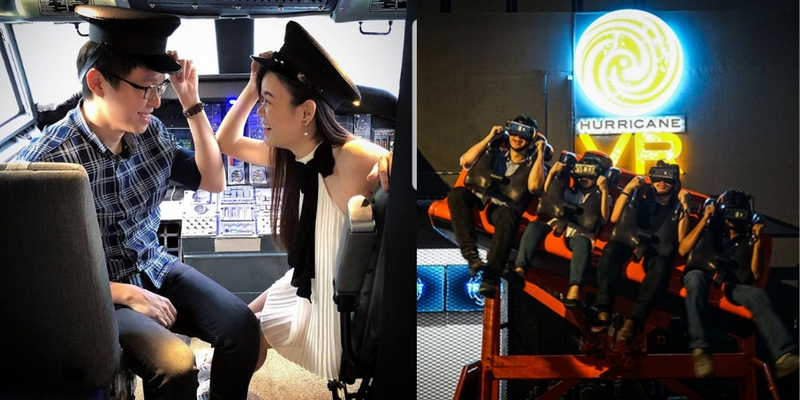 Meanwhile, Hurricane VR lets you enjoy a 360 degree ride while donning a pair of VR glasses so it’ll truly feel like you’re flying mid-air in a virtual reality space. Curious as to what else is in the store at The Rift? Click here to find out. Sky diving is a bucket list adventure that most adrenaline junkies would have dreamt of pursuing but it goes without saying that there are risks involved. If you’re keen on trying it but you’re not willing to jump out of a plane just yet, AirRider would be a safer option. This indoor skydiving zone in 1 Utama simulates the freefall component of outdoor skydiving and sure it’s nowhere near the actual experience but it’s close enough. 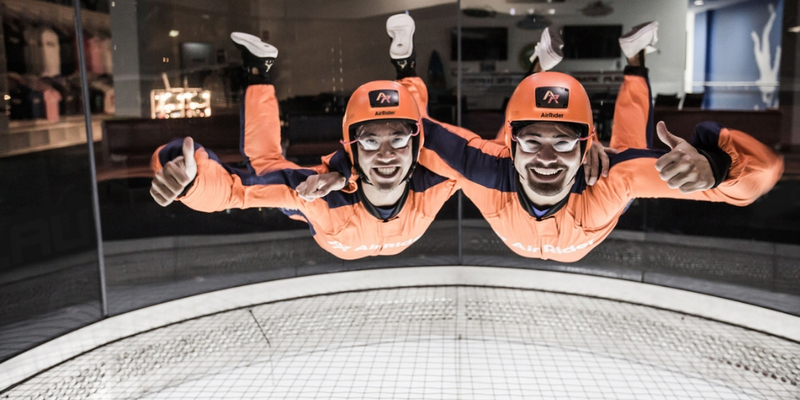 The flight lasts for 50 seconds and that’s actually more free fall time than an actual outdoor sky dive! SuperPark makes getting active all the more fun and even when the sports facility is geared towards kids and teens, there are activities that older folks would enjoy too. The problem with such activity parks is the lack of activities that adults would enjoy as well, but the last time our team was over at SuperPark, we found that there were sufficient activities for us to spend a couple of hours enjoying. 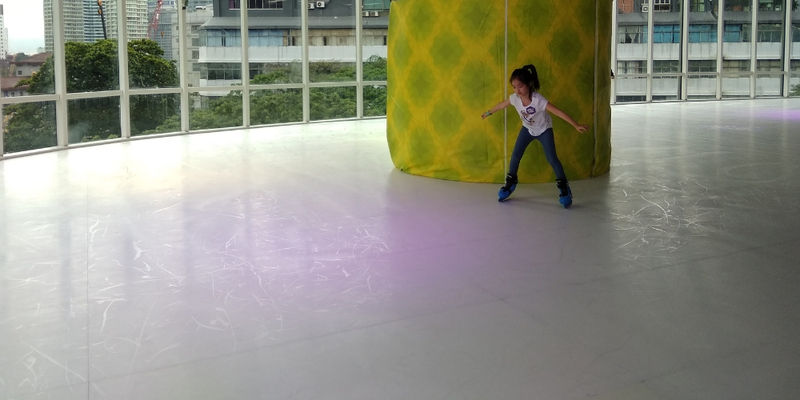 Some of our favourites include the indoor ice skating rink, rock climbing wall and futsal court. Find out what we thought of SuperPark here. Surfing is not a common sport amongst city folks, mostly due to the lack of beaches and oceans to practice surfing at. Admittedly, there aren’t many spots to catch a wave at in KL and that’s what makes FlowRider unique. It uses an artificial wave simulator which consists of elements from board sports like surfing, snowboarding, skateboarding and skimboarding. 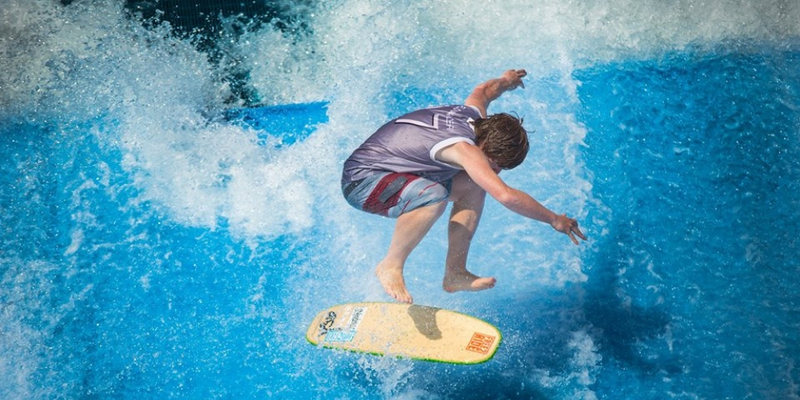 Realistically, the first session at FlowRider would see you trying to maintain your balance on the board but it’s enough to know if surfing is something that the pair of you would like to pick up seriously. How do you take a meal and elevate that experience? Try depriving one of your senses. 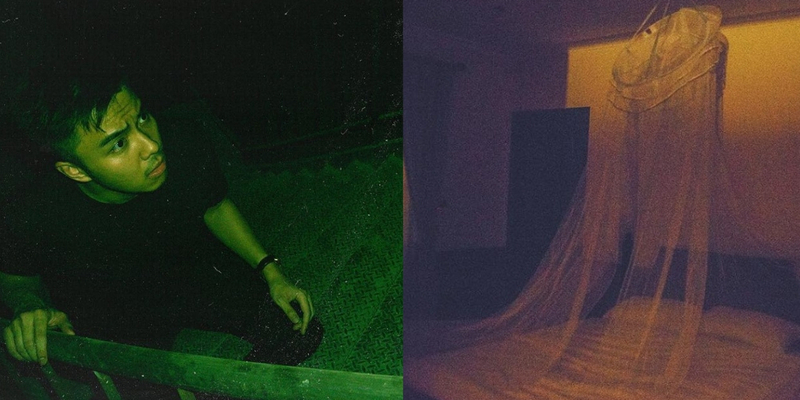 At Dining In The Dark, you and your partner will savour meals in complete darkness. 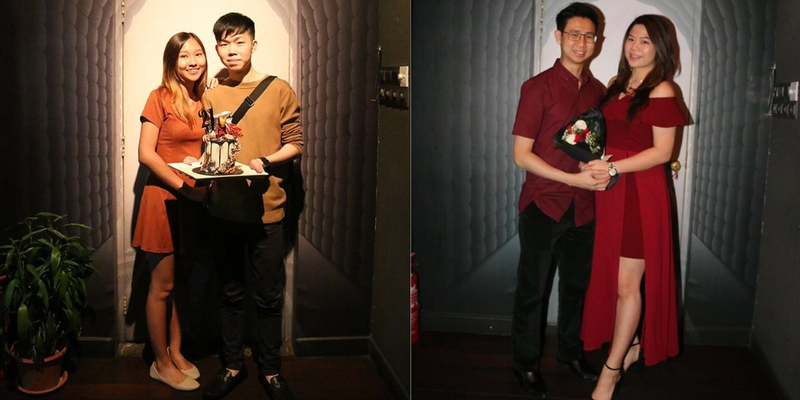 You won’t be able to see your partner or the meal that you’re enjoying, so it’s a complete surprise—but all will be revealed in the end so you’ll get to see if your guesses were right. There are 4 courses in total and you can opt for vegetarian meals too. If you love seafood, you should learn how to catch and cook them too. At Prawn Valley Farm, you’ll have 2 hours to fish from their man-made pools and BBQ them from scratch. 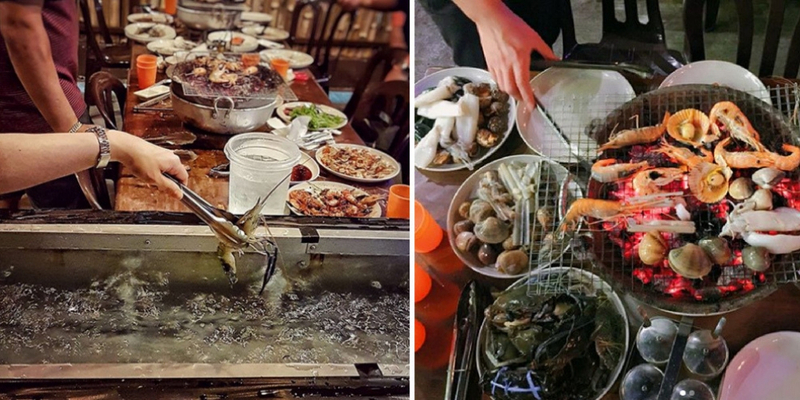 Some of the seafood you’ll be able to enjoy are prawns, crabs, clams and lalas. Be sure to go for as many rounds as you can and get your money’s worth. Find out more about Prawn Valley Farm here. Unleash your creativity (or lack thereof) at Slappy Cakes. 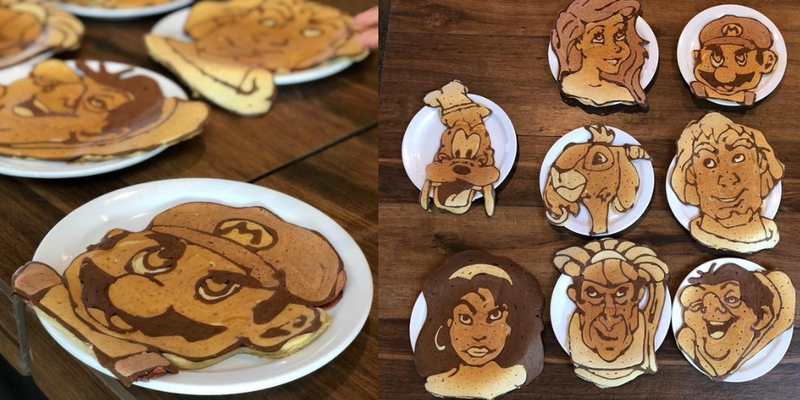 Realistically you probably won’t be able to create Disney characters from your pancakes just yet so aim smaller and perhaps go for something simpler like floral patterns or emojis instead. Alternatively, challenge your partner to create a pancake of you and you can do the same too! There are savoury and sweet condiments to choose from, including chicken sausage and bananas. Dinner In The Sky is an experience worth trying at least once, more so if you or your partner has a fear of heights. All guests will be secured in their seat prior to being suspended 45m in the air for the duration of their dinner. 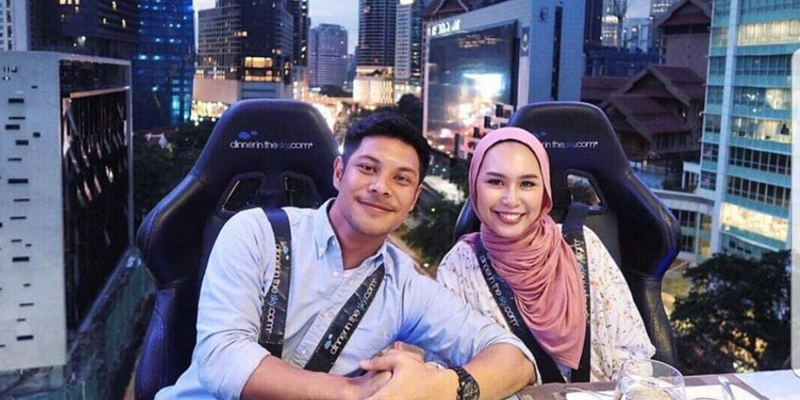 What’s cool is the fact that you’ll get to enjoy a bird’s eye view of KL and a chef will be joining you in the air as well so you’ll get to ask him or her questions about the meal you’ve just had. The experience lasts 60 minutes and you’ll get to enjoy a 3-course meal from Elements Kuala Lumpur (Business and First class passengers will receive a 4-course meal with additional perks like special gifts and complimentary alcohol). The last time our entire team was on board Plane In The City, it definitely did not look the way it does today. Back then, it resembled more of an airplane cockpit. 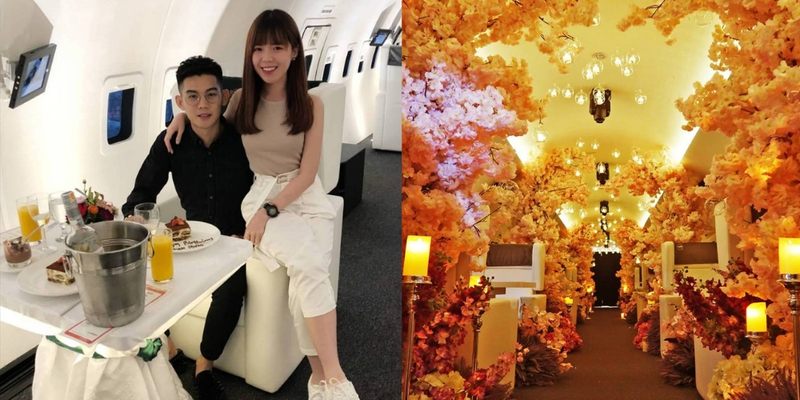 However, in line with the Valentine’s Day celebrations, the plane has been decorated with flowers and candles for a romantic feel. The experience lasts for 90 minutes and is inclusive of the wing walk experience and cockpit visit. Don’t worry if it happens to rain during your visit. You will receive a wing walk experience voucher which can be redeemed during a separate visit. Want to know what it’s like to dine on a plane? Click here to find out. There’s definitely an element of nostalgia when it comes to buses. Most of us would have experienced taking the bus to school in our formative years and it would definitely be an experience worth revisiting at this age. 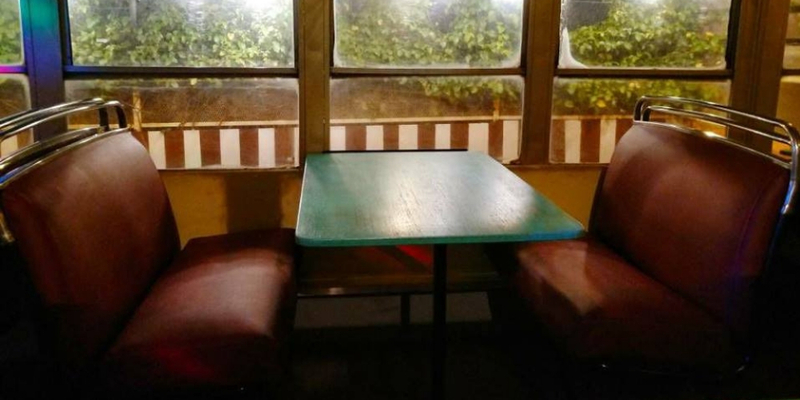 NightBus 127 is a bus which has been refurbished into a restaurant, complete with bus seats. What’s cool about this restaurant is the fact that it used to carry passengers around the Jenjarom area. Grazing boxes are convenient as you’ll get to enjoy them anywhere, whether that may be in your own living room, car or by the park. Rather than individually sourcing food for your picnic, you can leave it to Keju By Carmen to send a box to you and your loved one. 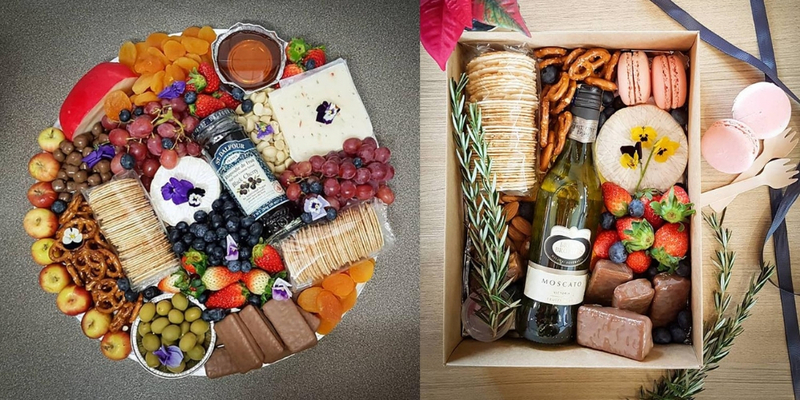 Some of the ingredients of the box include alcohol, nuts, crackers, cheese, meat, pickled fruits, fresh fruits and chocolate. Keju By Carmen is 100% pork-free and all of their cheese and meat suppliers are halal-certified.